A bitter spat between Egypt star Mohamed Salah and his country's football authorities escalated Monday, casting a fresh shadow over his involvement with the national team. Now the conflict has flared up again after the striker and his lawyer accused the FA of failing to respond to a list of requests dealing with the player's treatment. 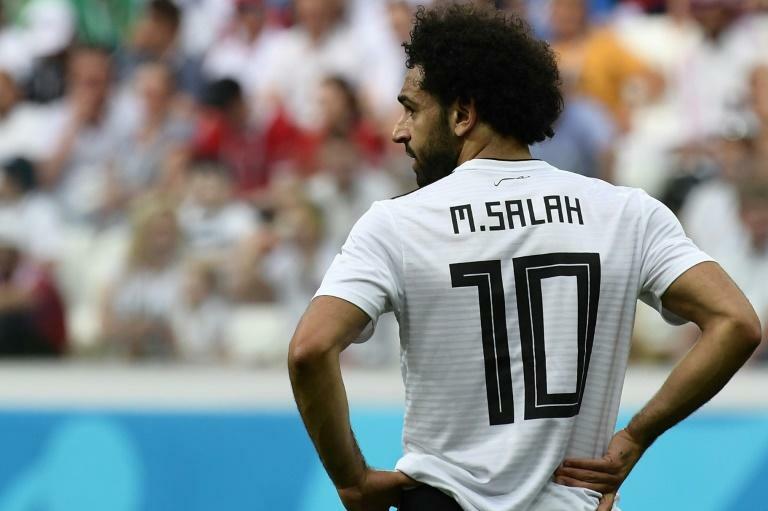 Salah's lawyer Ramy Abbas Issa said the demands involved the player's "well-being whilst with the national team, and assurances that the image rights violations wouldn't happen again". In an angry rebuttal the football federation said Monday that it would not accept the requests, blasting some as "illogical" and insisting it would not "favour one player over another". "I'm the person that these things happen to. I'm the person who gets harmed by these things," he said. "These requests are very small but make things easier, they make the player focused in the match." The fresh war-of-words between the two sides comes ahead of Egypt's African Cup of Nations qualifier against Niger on September 8. The disagreement between national hero Salah and the Egyptian FA first burst into the open in April over the player's image rights. Salah was angered that his image was being used by the national team's main sponsor, telecoms firm WE, when he already had a contract with rival company Vodafone. The player was also reportedly left unhappy after he was made to appear with Chechen strongman Ramzan Kadyrov at Egypt's training ground in the region for the World Cup in Russia this summer.